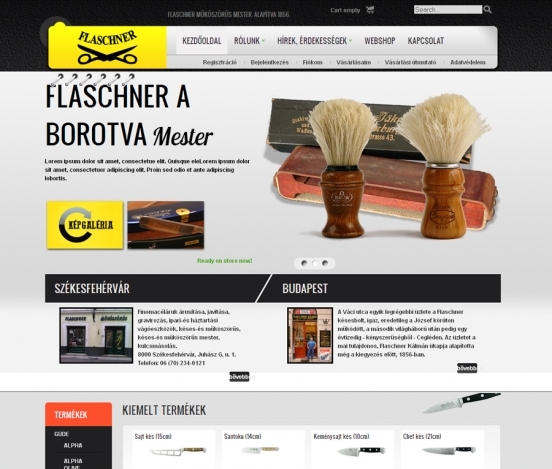 Home » portfolio / Munka	» Kategória » Web Design » Flaschner mester weboldala! Read 2131 times | Like this? Tweet it to your followers!